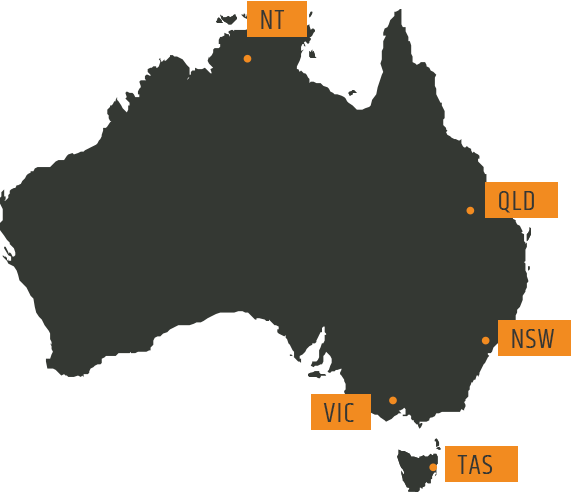 GeoSpray works with a network of certified installers throughout Australia. Want to become a GeoSpray installer? Simply fill out the form below telling us where you are based, and a GeoSpray representative will call you back to discuss existing opportunities. Want to Find a GeoSpray Installer? or Are You Interested in Becoming an Installer?